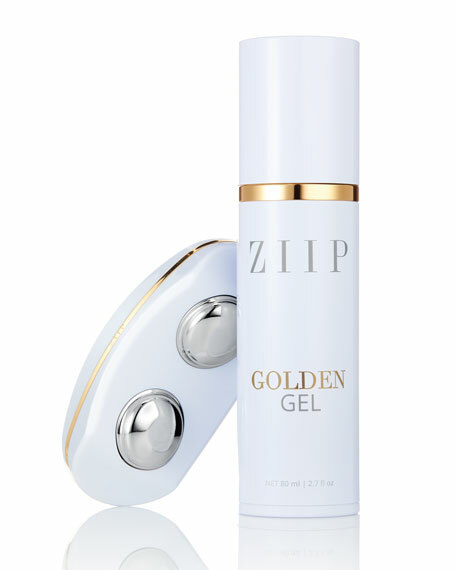 Breathe new life into your skin with this innovative at-home skin care technology. 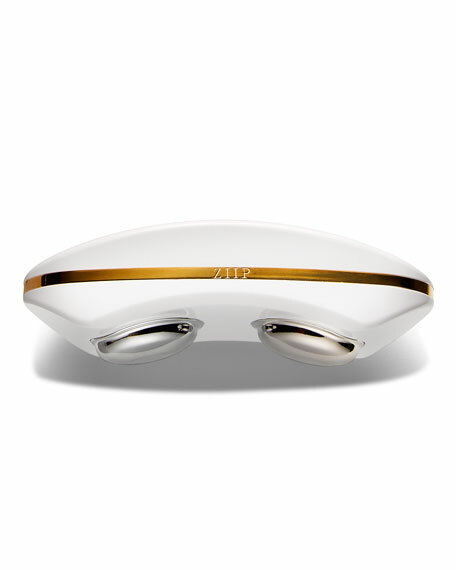 Created by a team of skincare experts, electrical engineers, scientists, medical doctors, and researchersthis handheld electrical skincare device works with energetic vibrations that are pushed into the skin through positive-and negatively charged discs on the bottom of the ZIIP device. 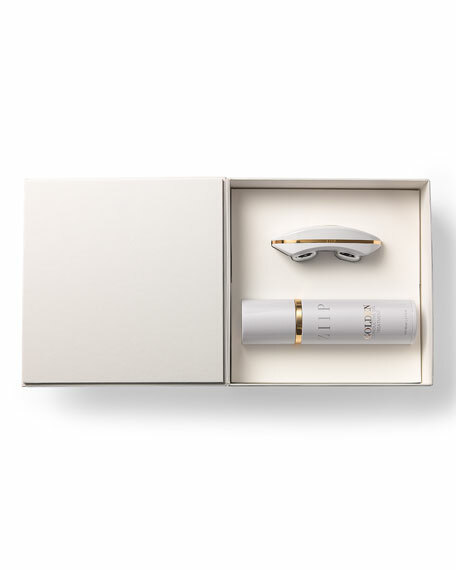 The result is noticeably younger looking skin with reversed signs of aging, decreased acne marks, youthful eyes, and radiant texture. 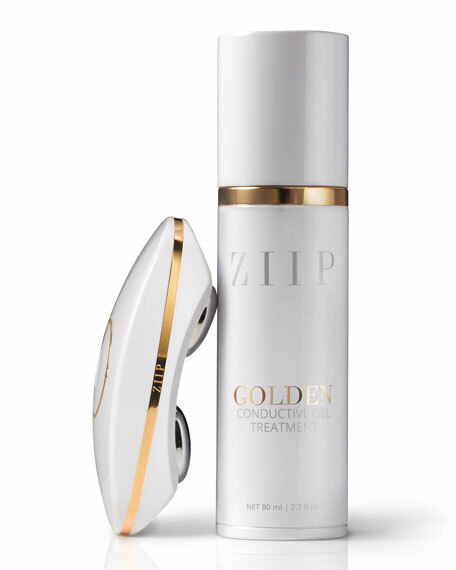 The ZIIP Beauty Golden Conductive Gel (2.7 oz./ 80 mL) works as an essential component with the ZIIP device, functioning as the perfect amplifier to generate electrical flow, while also containing high concentrations of cutting-edge active ingredients to treat the skin for a youthful appearance.